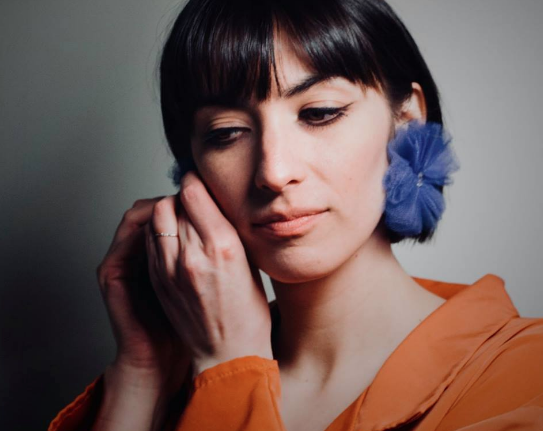 Montreal-based up-and-comer LISA has just shared her debut single ‘Primitive Us’ and she has kicked things off in a huge way. According to LISA, the single is about “the claustrophobic feeling which is sometimes symptomatic of living on the grid in today’s world” along with feeling “constantly plugged-in, bombardment from every direction, disconnection from ourselves and each other”. The track’s powerful themes and lyrics are accompanied by bewitching synths and hazy instrumentals and all these elements together are utterly delightful. ‘Primitive Us’ is an exceptional introduction to the world of LISA and we can’t wait for more.